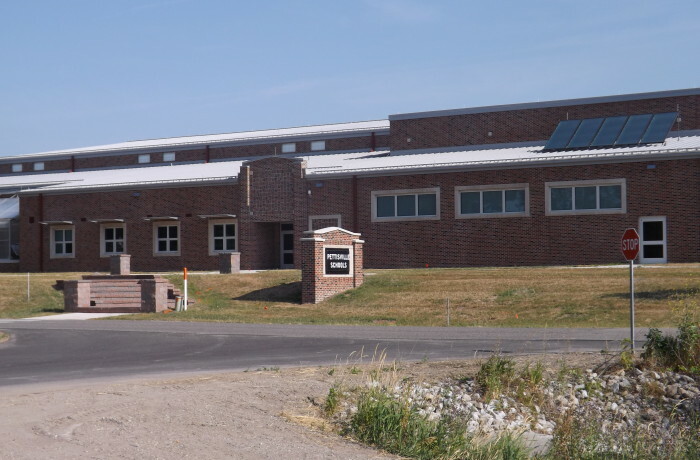 In 2011, Pettisville Schools moved into an all-new PK-12 building with daylighting in the high school, geothermal heating and cooling, and many other energy saving features. The school also made sure to include many design elements patterned after the 1929 original building. It also has a theatre with capacity of 200 that can be expanded into a full feature auditorium seating 600. Woolace Electric was responsible for the wiring of all electrical systems, fire alarms, security, access control, CCTV, and telephone and data infrastructure for the new school.